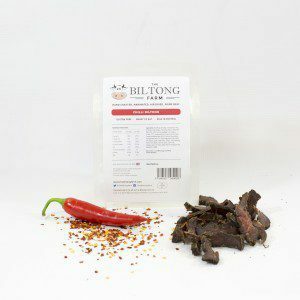 HOT HOT HOT! 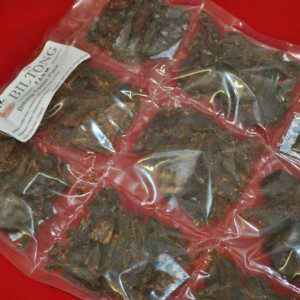 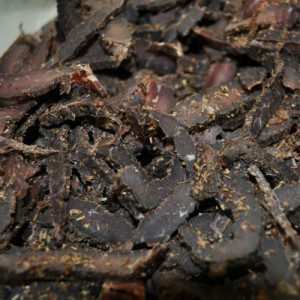 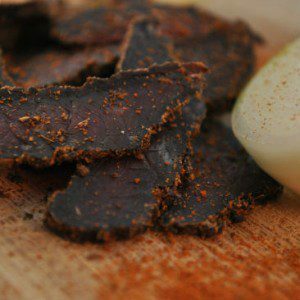 Our Carolina Reaper biltong is created from premium topside beef and marinated in a traditional South African blend of spices. 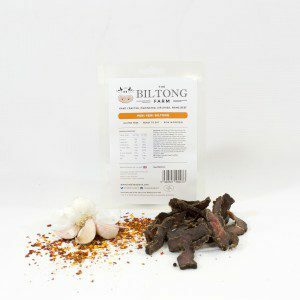 It’s INCREDIBLY HOT, and not for the fainthearted! 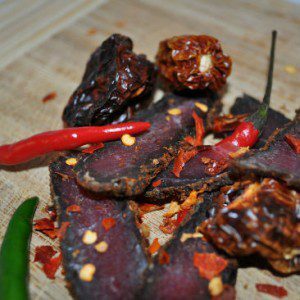 Warmingly spicy! 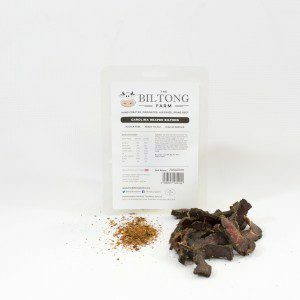 Our tandoori biltong is created from premium silverside or topside beef and marinated in a blend of pre mixed Crown National spices imported directly from South Africa with some traditional tandoori seasoning. 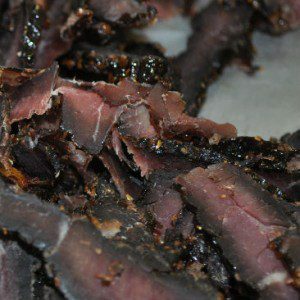 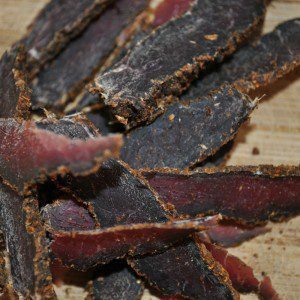 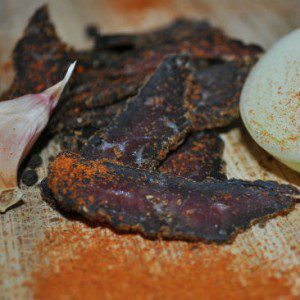 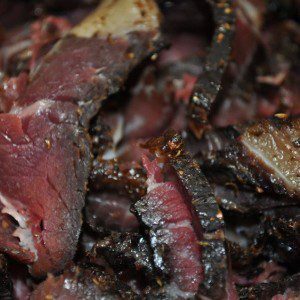 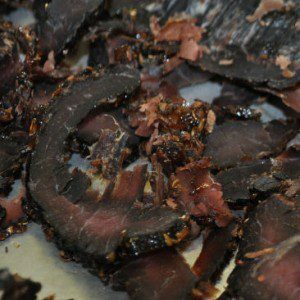 Our sriracha biltong is created from premium topside beef and marinated in a traditional South African blend of spices. 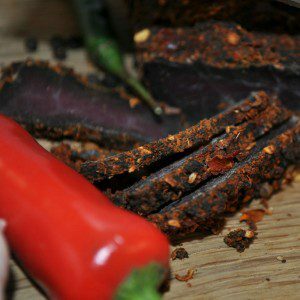 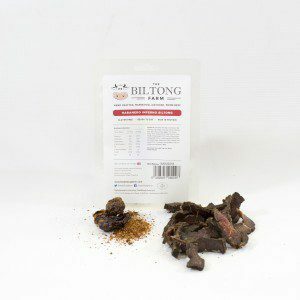 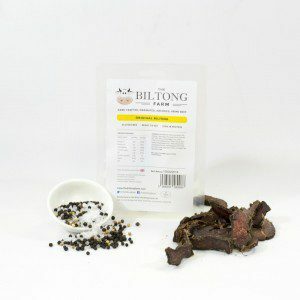 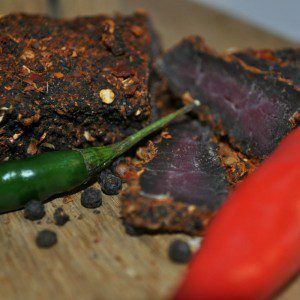 Our chilli biltong is created from premium silverside or topside beef and marinated in a blend of pre mixed Crown National spices imported directly from South Africa and chilli for a kicking heat.